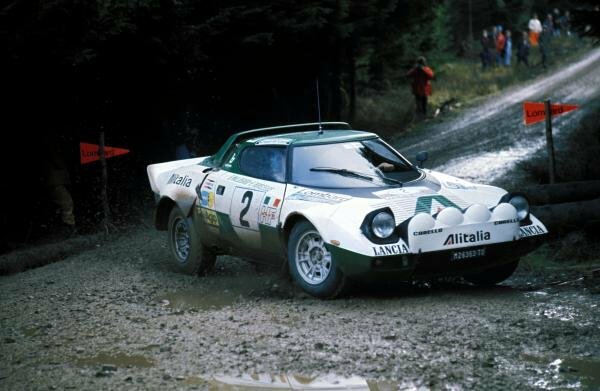 Bjorn Waldegaard (SWE) Lancia Stratos.<br /> Lombard RAC Rally, Great Britain, 22-26 November 1975. 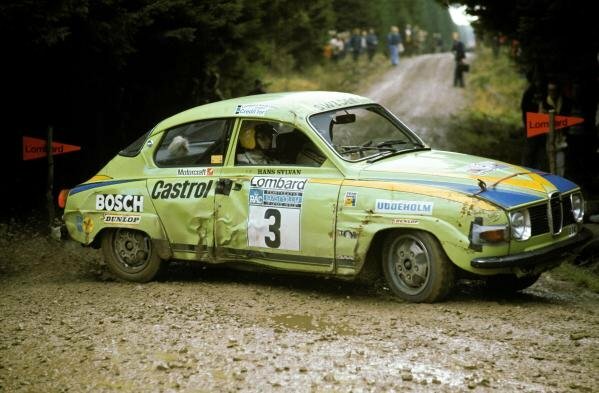 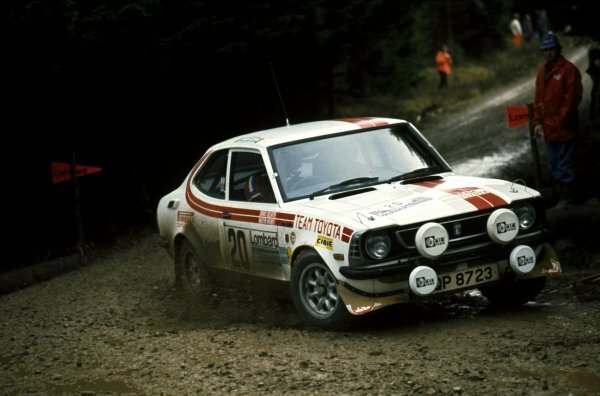 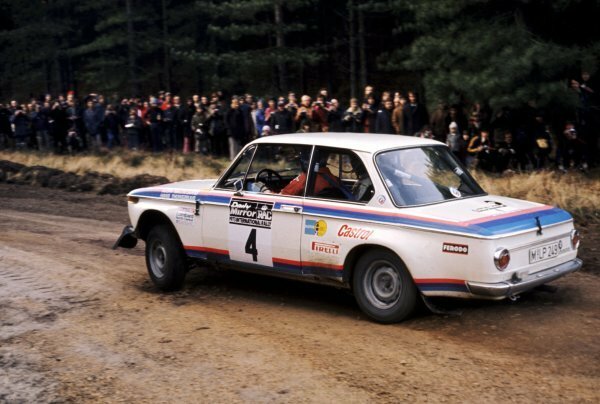 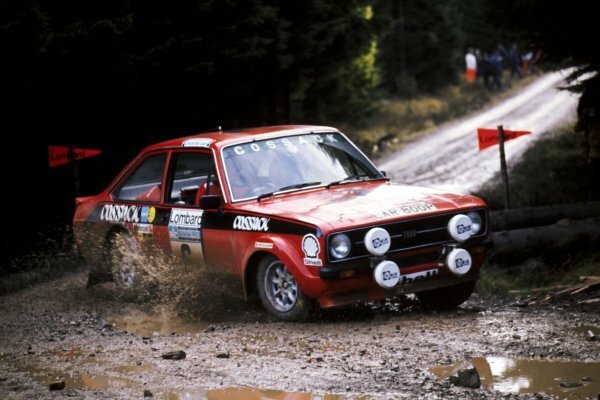 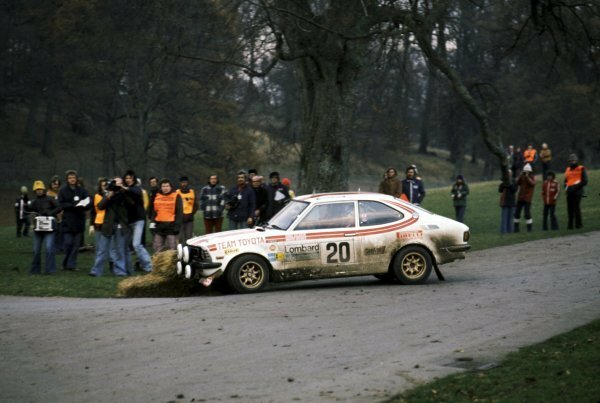 Simo Lampinen (FIN) Saab.<br /> Lombard RAC Rally, Great Britain, November 1973. 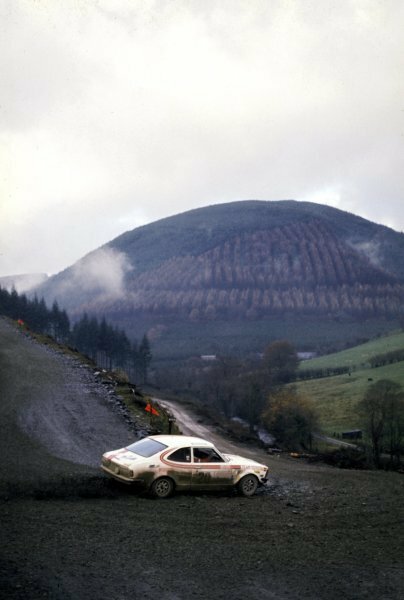 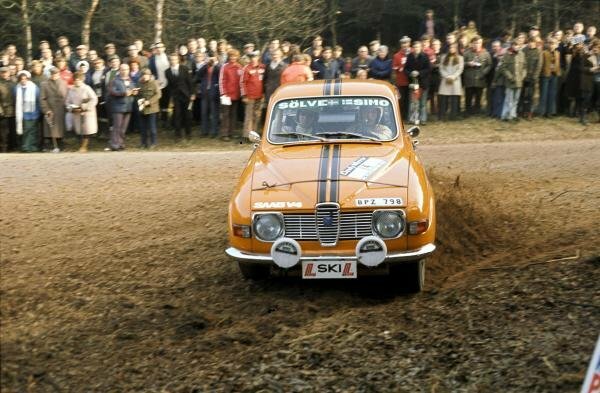 Hans Sylvan (FIN) Saab.<br /> Lombard RAC Rally, Great Britain, November 1973.